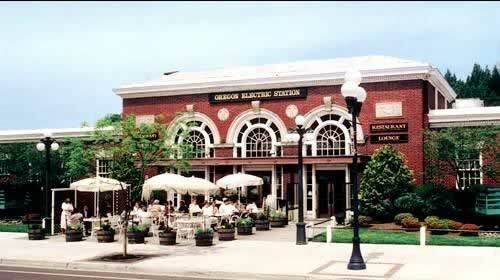 The Oregon Electric Station is famous for its s er vice, atmosphere, prime rib and fresh s eafood. The Electric Station als o has steaks, chicken, vegetarian, pasta dishes and special comfor t foods . The O.E . S. wine cellar has more than 250 labels from which to choos e the perfect wine. 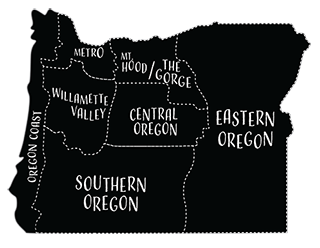 The Oregon Electric Station is the ideal place to enjoy your private par ty, whether you have ten people or 100.